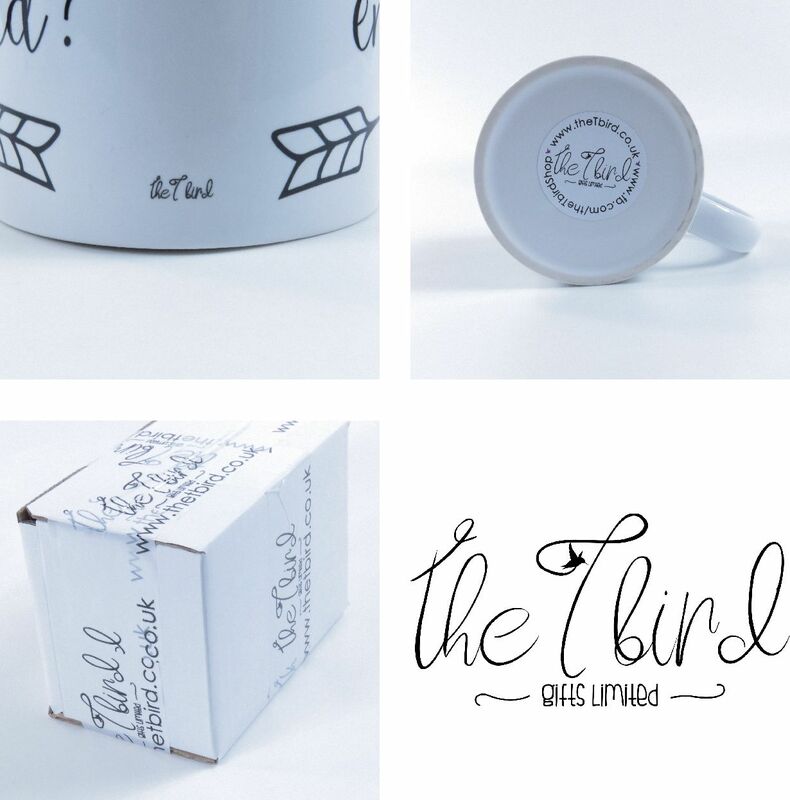 Fully customize your text: This mug can be personalised with a name, a special message or even a memorable date to make it the perfect gift for someone special for any occasion. Long Lasting: The design is printed with sublimation with embeds the ink into the mug. This means it will last hundreds of washes and will never peel or fade! Mugs: We have a huge range of mugs, perfect to suit your needs. Whether we print the design on a bottle or a beer glass, making them a perfect gift for anyone! Unique: All our designs are created by us at The T Bird Gifts Limited, and as we’re registered with ACID – you’ll never find anything like us! Do you wake up every morning wanting that nice hot cup of tea or coffee before starting your day? Do you know someone who is a tea addict and would love a unique mug just for them? Perhaps you prefer a nice cold pint of beer, or a bottle of water! Then we can do that too!! They are printed double sided which is great for you as it means that each mug can be suited to whichever hand you hold it in. The design will never fade, crack or peel, thanks for our great process! We stock over 20 different mugs, glasses and bottles so we can put designs on any of these. Our standard 10oz and 15oz mugs are both microwave and dishwasher safe – please check if you order a different type. If you want this item personalising, just let us know. If you don't make contact then we won't personalise it and you will get this simple design. Mugs are a long lasting keepsake for the new owner, or make a fabulous treat for yourself. If you want to change this item, or you don't see quite what you're looking for, send us a message, we're always happy to help, and happy to do new designs! With a variety of mugs and designs to choose from you can guarantee that your mug will be one of a kind.